Gloucester Rugby has confirmed that their scrum-half Callum Braley has been called up by Italy ahead of the return to action of the Guinness Six Nations next weekend. 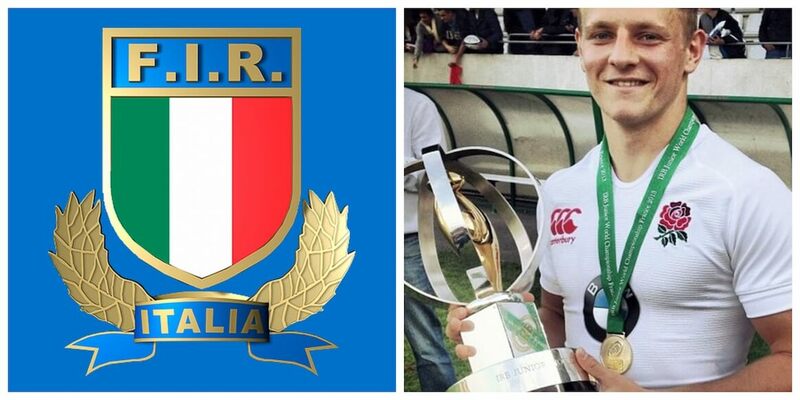 The Bristol-born playmaker, who represented England at Under 20 level, captaining the side during two victorious World Rugby U20 Championships, qualifies for Italy through his Grandfather. Braley will link up with Conor O’Shea’s Azzurri side at the beginning of next week as part of a 33-man training squad in Rome.